Copyright 2011 Adriana's Cleaning Services :Wildwood Mo House Cleaning 63005, 63011, 63021, 63025, 63038, 63040 - Wildwood MO Maid & Housekeeping Services . All Rights Reserved. 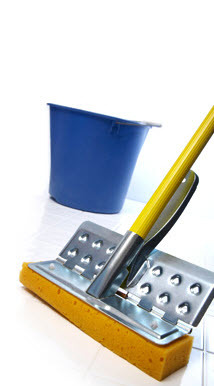 Enhance the professional appearance of your home or business with Adriana's St Louis based Cleaning Services. 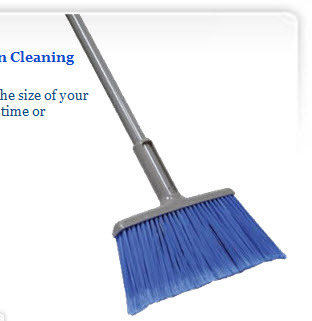 Please request a free estimate or, for more information on our customized office cleaning services, call us at 314.443-0336. Vacuuming of all carpets as well as removal of all carpet and pad remnants.